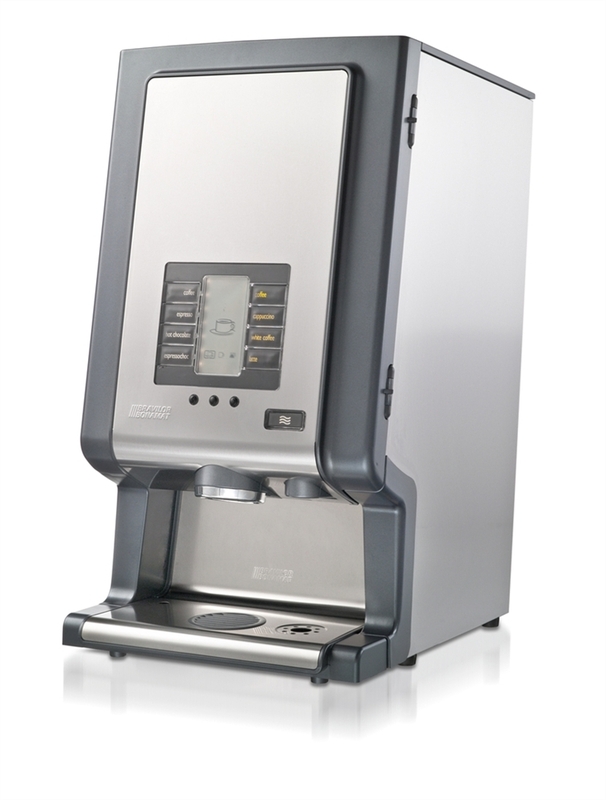 We understand how difficult it is when you want to invest in a new coffee machine. There are so many out there. Which model should you choose and how should you finance it? 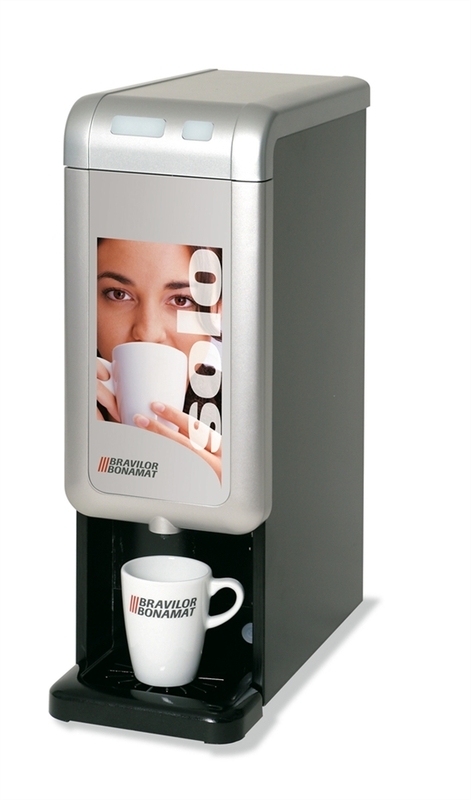 To help make life easier for our customers we have a range of coffee makers available to buy, to rent or to lease. However you want to do it, just talk to us and we’re sure we’ll be able to help you. We appreciate the choice is yours. All we ask is that you buy your coffee from us – whether that’s coffee beans or ground coffee and whether you’re ordering weekly, bi-weekly or monthly. You scratch our back and we’ll scratch yours. 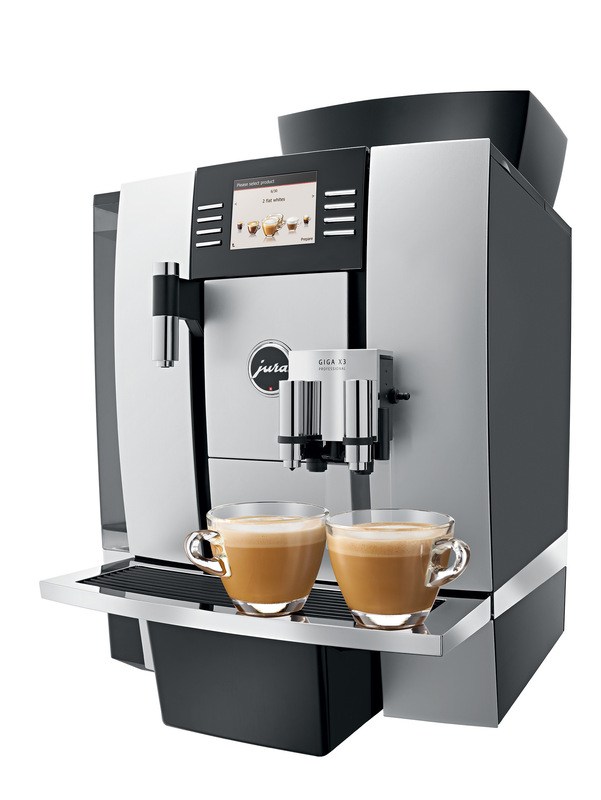 So whatever type of coffee machine you want, talk to us – we’re bound to be able to help. 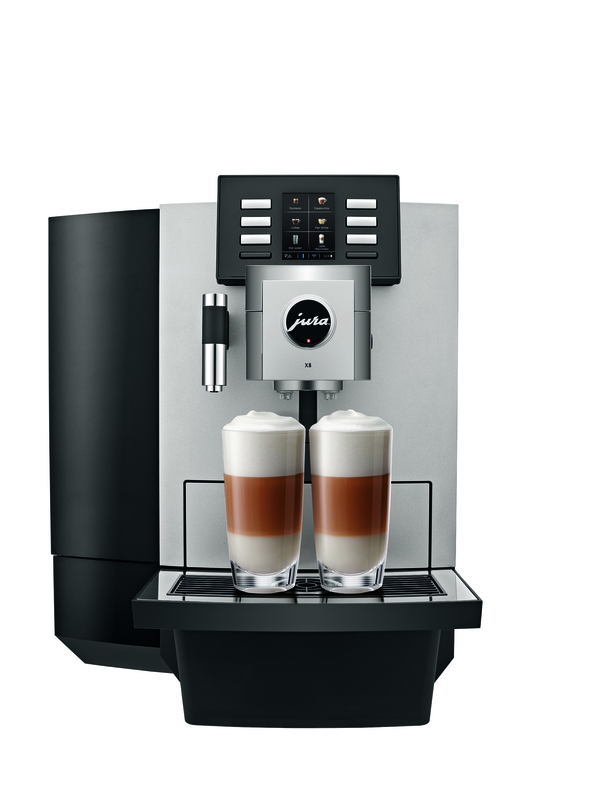 The JX8 is incredibly versatile: it can prepare the full range of speciality coffees finished with milk and milk foam as well as black coffees and the classic pot of coffee. For tea lovers, it also prepares hot water at different temperature levels. 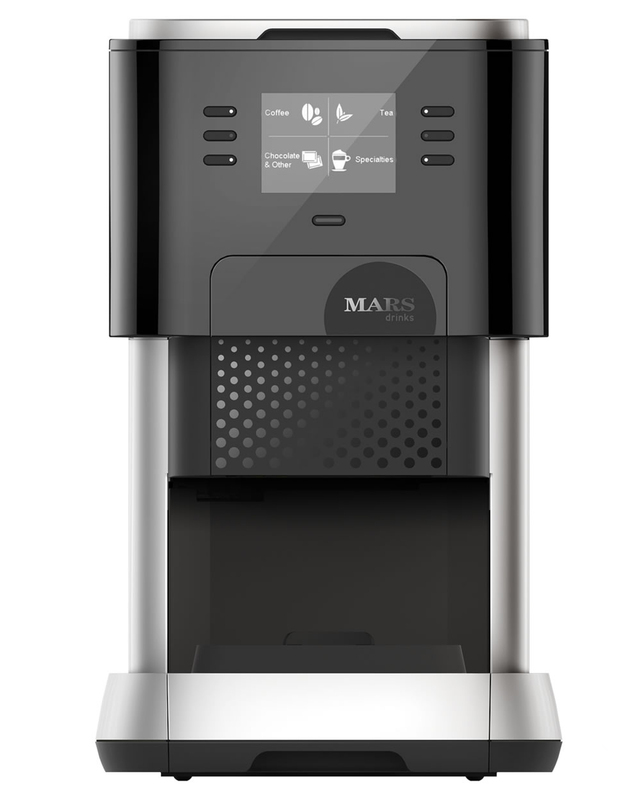 With its solid, height-adjustable dual spout, it can create a speciality coffee – or even two beverages simultaneously – and dispense them into the cups or glasses, at the touch of a button. The handy cup positioning aid makes it ideal for self-service. The same goes for the large, clearly arranged preparation buttons. Different speciality coffees can be positioned wherever you like on the display, according to your needs. Whether equipped with the standard large water tank or a sturdy fresh water kit, the X8 offers excellent performance whether in mobile use or in a fixed location. Provided with 4 canisters for 9 different beverages, being coffee, coffee crème, espresso, cappuccino, chocolate, coffee with milk, Wiener melange, double espresso and hot water. The machine has been equipped with lighted operating panel, drip-tray, automatic descale indicator and rinsing programme. Including decanter for 0.72 litre. Also available in model with coin mechanism (C). * only applicable if topping and cacao are used as instant ingredients. 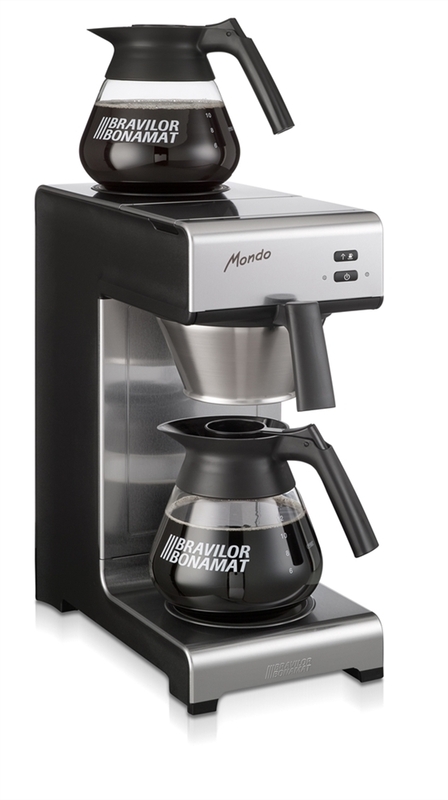 A machine for instant ingredients, brewed per cup. For locations with water connection. Equipped with plastic drip-tray and rinsing programme. With 1 canister for hot chocolate or coffee. 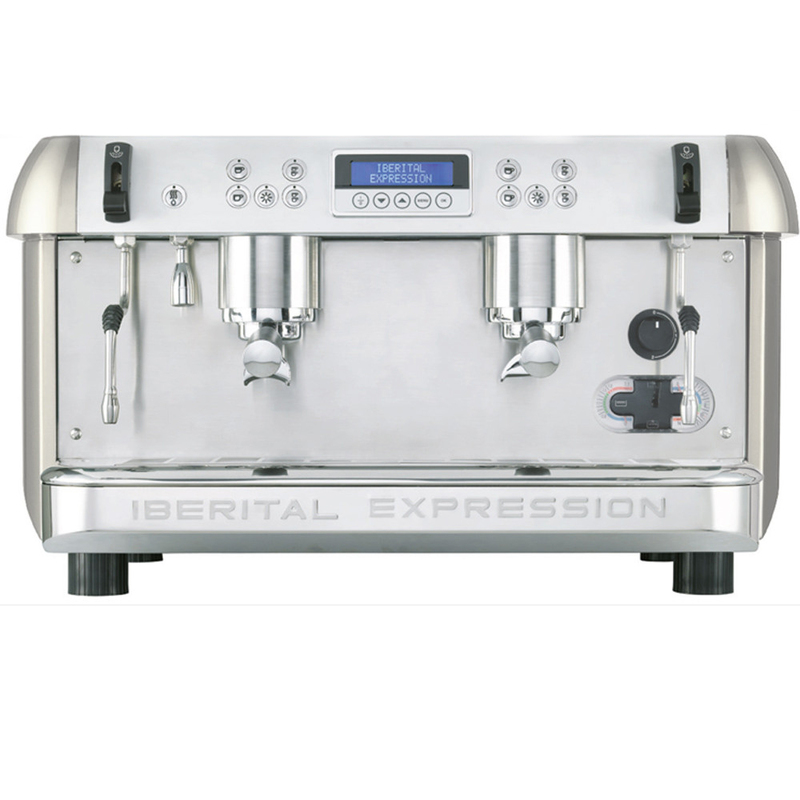 With experience of almost 40 years, Iberital have worked hard to satisfy even the most demanding barista with this machine. 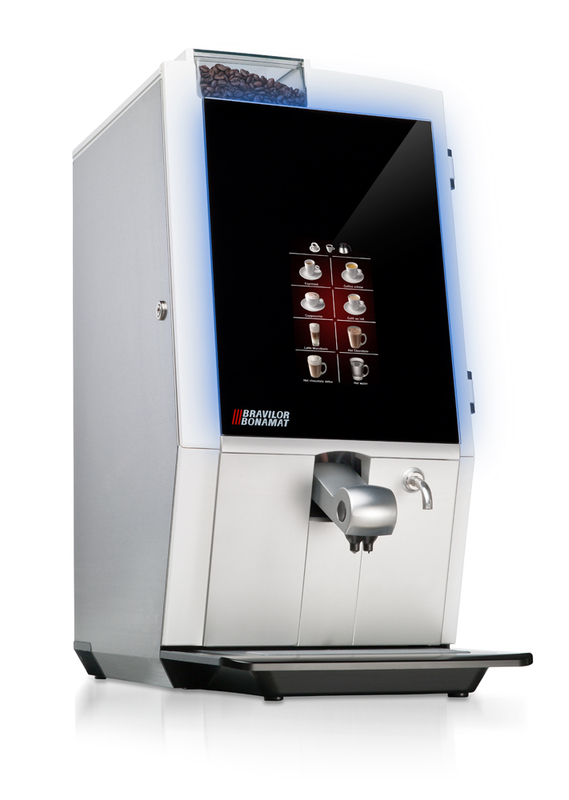 The Expression constantly works to create the very best quality coffee, and its clever display screen tells you everything, from the drink temperature to how many great tasting cups you have served. Available in 2 or 3 groups, and in a choice of 5 colours. 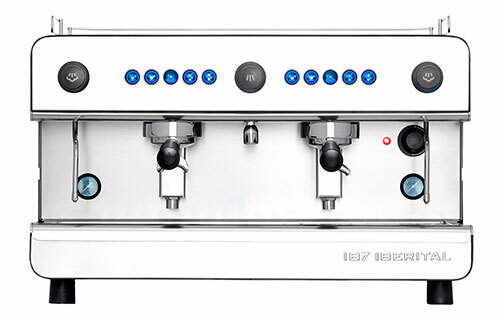 The display functions include a readout of the temperature of the steam in the boiler, dispense/shot timers for each of the brewing groups, number of coffees dispensed from each selection, total litres of water used through the machine, the machine can also be programmed to warn when the water softener needs to be replaced. This machine is available with the option of a smaller diameter 53mm portafilter in addition to the standard 58mm portafilter. 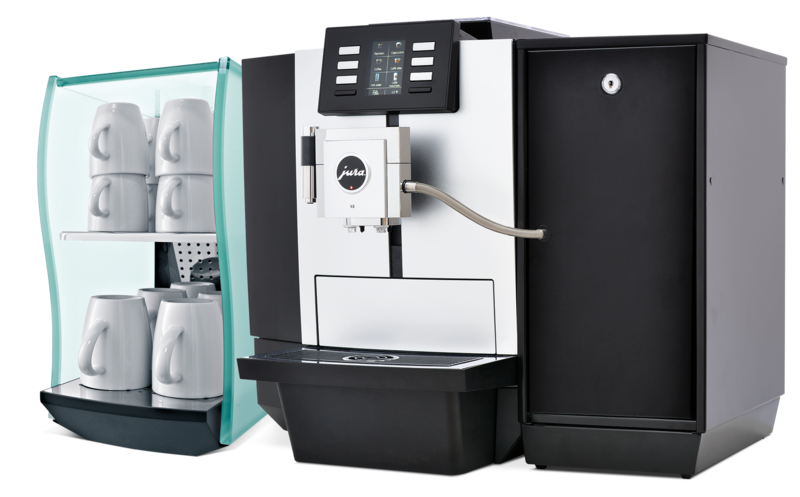 To ensure perfect coffee extraction, the machine can be supplied with varying sizes of shower disks, to accomodate ground coffee weights from 6gr to 9gr. When it comes to above-average performance the high volume, modestly sized Franke Evolution is certainly among the elite. The entry-level model alone has everything you need. With its perfected technology there is virtually no task it cannot handle. Its elegance is the delight of catering professionals, which is why the Evolution has such a huge fan base throughout the industry: in restaurants, bars, hotels, large canteens and even the vending sector. In short, it’s a coffee machine with character – and it excels in one particular area: The art of excellent coffee making. Not just Great Coffee! 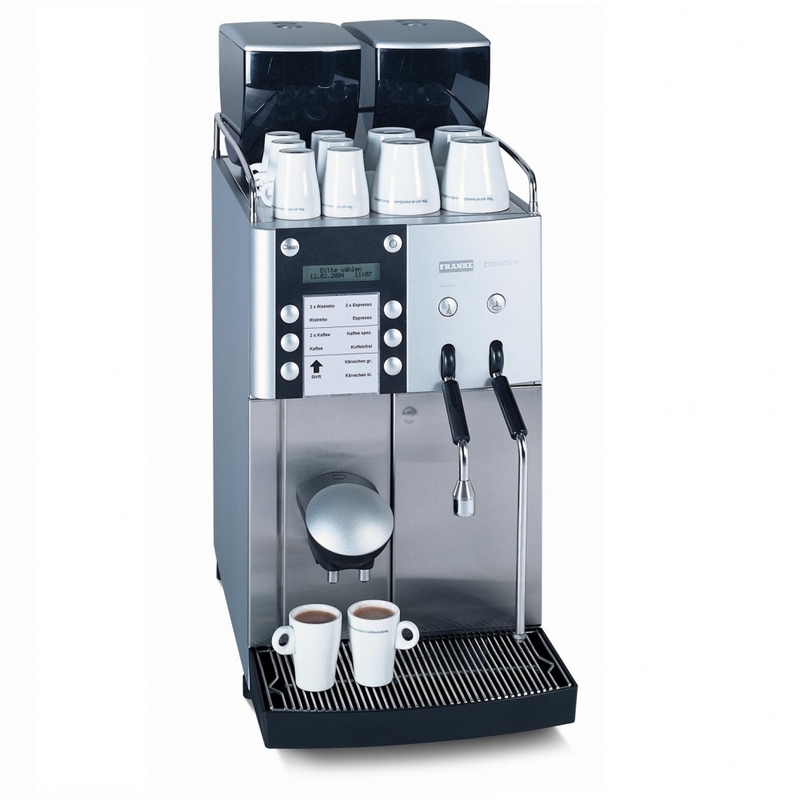 This machine blends stylish design with ease of use and unrivalled choice. Offering the widest range of quality freshly brewed drinks from fine leaf teas, fresh ground coffees, creamy hot chocolate and of course cappuccino, latte and espresso. No mess, no fuss, just delicious drinks brewed to perfection in seconds with consistent quality, cup after cup.